Sage Green Design's desire is to combine quality, style and craftsmanship in to their stunning products. They provide an exclusive range of hand made jute wall hangings. 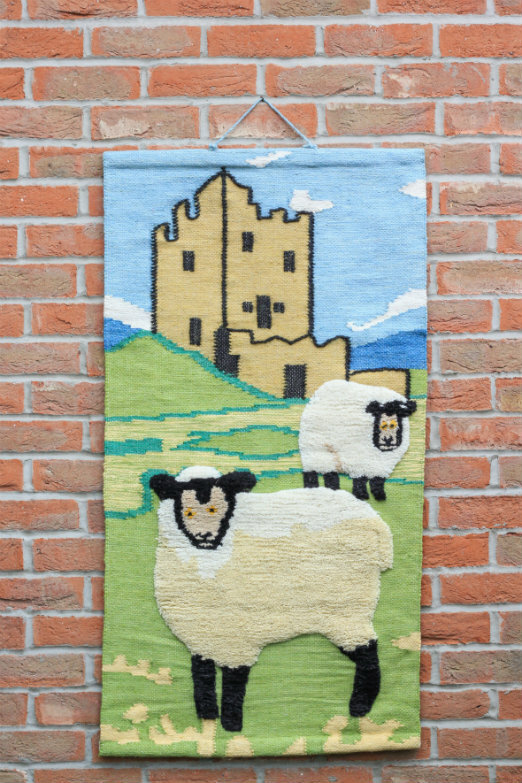 This Sheep and Castle hand made jute tapestry wall hanging finished with colorful wool and cottons. Sheep Wall Hanging Size : 60 x 110cm (24 x 44 inches). The Sheep and Castle Tapestry Wall Hanging will be packaged securely for posting. 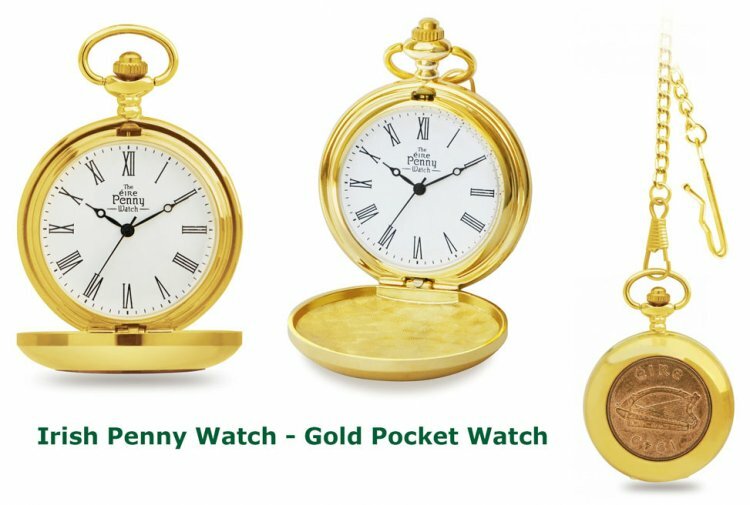 This product was added to our catalog on Wednesday 03 June 2015.